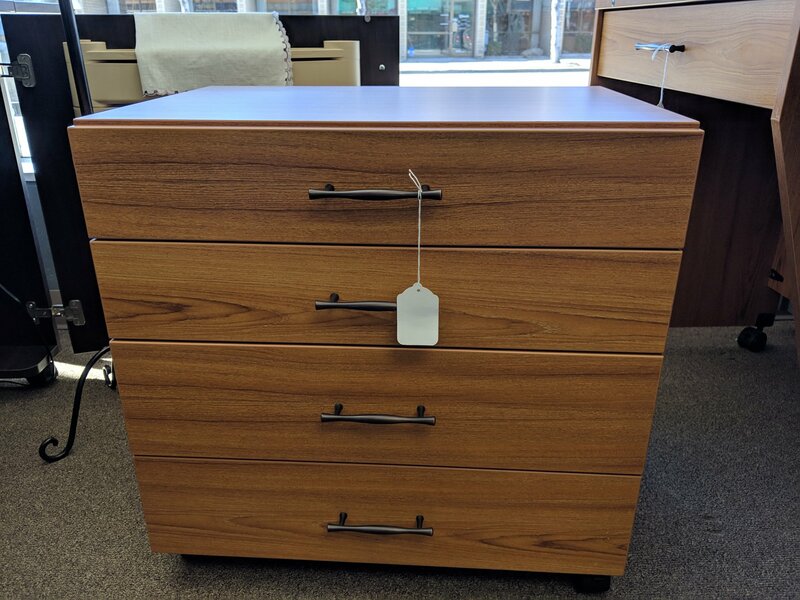 Sewing Chest 4-drawer unit. Option for Model 1600. Dimensions: 24 1/4"W x 16 5/8"D x 24 3/8"H.